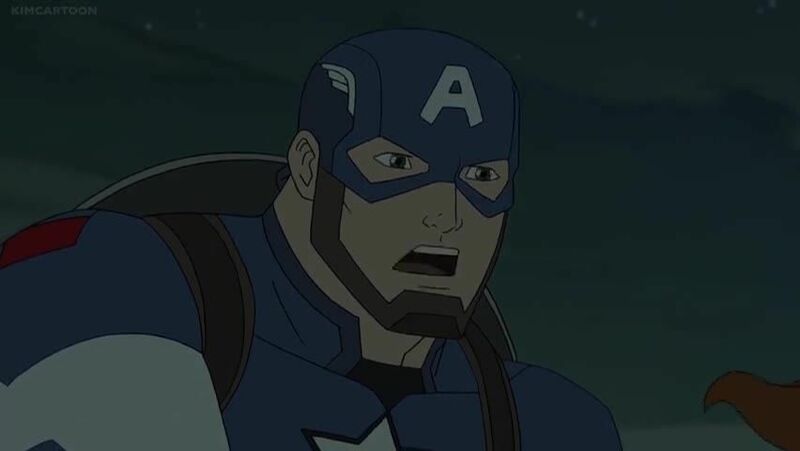 Watch full Avengers Assemble Season 4 Episode 17 full HD online. Cartoon video Avengers Assemble Episode 95 online for free in HD. After the Avengers are transported to a strange new world called Battleworld and find Avengers Tower rebuilt in the domain of Egyptia, they meet the Beyonder who states that they are here for his “experiment.” While exploring Egyptia, Captain America and Black Widow find Iron Man due to the dimension he was in being made into the domain of No-Tech Land. In a pyramid, they battle the mysterious Moon Knight as well as an army of mummies with sand-based abilities.